Conan On Final Fantasy XV: "Why Would Someone Play This?" 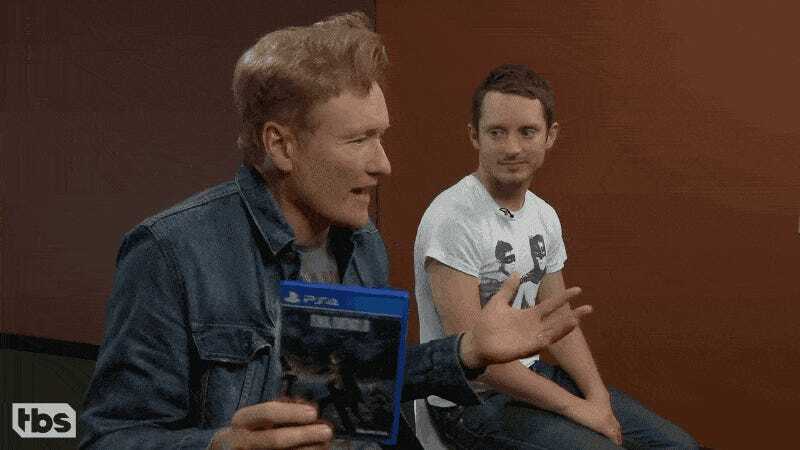 Conan O’Brien and Elijah Wood checked out Final Fantasy XV in the newest “Clueless Gamer.” Conan, it seems, did not have a good time. According to the late night host, they spent the longer with FFXV than they have with any other game in a “Clueless Gamer” segment.